Short for time? Busy with work and need your pooch walking? We pledge never to walk your dog in groups! Pet sitting in your home has so many advantages. It's convenient and it also keeps your pets in their familiar environment where they are most comfortable. 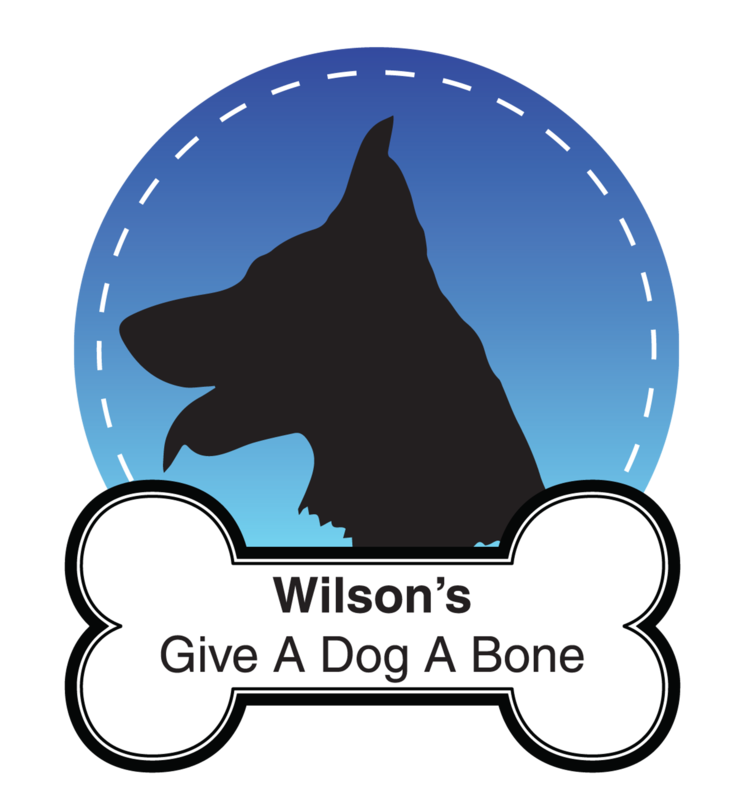 Wilson’s give a dog a bone is owned and ran by Darren Wilson. Darren has many years experience working with animals, from working in kennels and dog rescues to completing dog assessments and home checks. He has experience with handling large breed dogs such as German Shepherds all the way to small dog breeds such as Yorkshire Terriers. Whilst working with animals Darren has encountered a vast array of behaviors and is confident in dealing with any challenges. Services available are dog walking and pet sitting (in your home). In-home pet sitting has huge benefits including home security and peace of mind that your pet is in their familiar where they are most comfortable. The team is ever expanding and is currently family owned, consisting of Darren Wilson (company owner), Beth Jones (business partner), Jacqueline Georgeson & Sophie Cole (all registered, DBS checked pet sitters/dog walkers). The team collectively have vast professional experience in the rescue industry, handling dogs and are all huge animal lovers being lifelong pet owners. Would highly recommend Darren, he is very professional, reliable and truly passionate about animals. He has a great relationship with my pup and am happy to leave him in his very capable hands. Used Darren's services quite a few times now. I highly recommend him. Such a great guy and my dog adored him from the moment he walked through the door. Working 13 hour shifts means I need help looking after my pooch and I feel completey at ease knowing Wilson's give a dog a bone is looking after my pooch!